Make the most of your HBO subscription and check out what new shows, seasons and hit movies are coming to HBO NOW, HBO GO and HBO On Demand this month. And find out what films are leaving so you can catch them before they disappear. 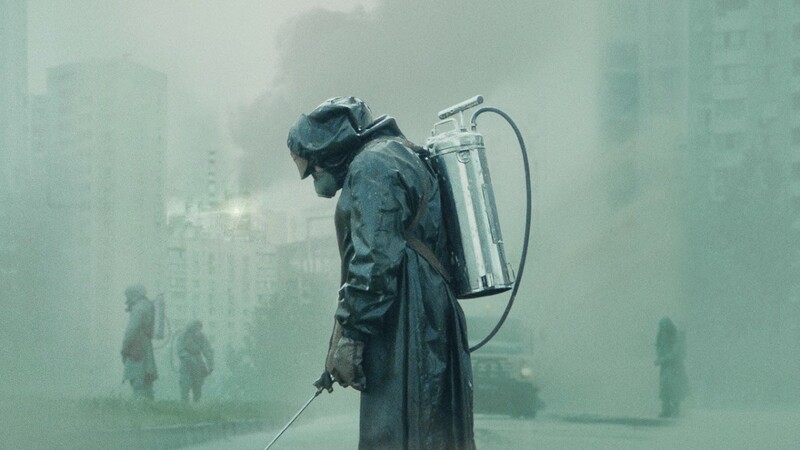 Chernobyl, a new miniseries event from creator Craig Mazin. 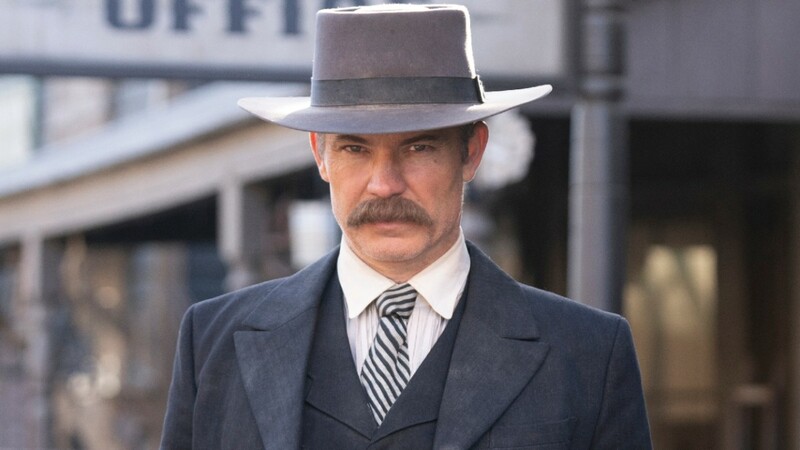 The long-awaited Deadwood film is almost here. If HBO is part of your TV subscription, you can get unlimited access to HBO programming for free on just about any device. If you’d like to get HBO but don’t have cable, you can subscribe to HBO NOW to get every episode of every series, plus new blockbuster movies every week.